The 4 Best Reasons Why You Need A Pool Fence! A swimming pool is a great addition to any home property. 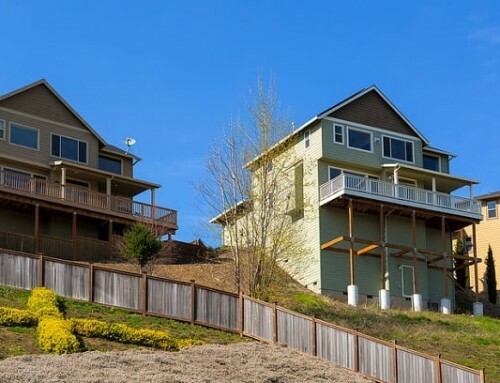 To keep this area safe, homeowners should also hire a fence company to install a barrier. There are actually a number of great reasons why these type of enclosures make sense and can add to the enjoyment of a new swimming pool. Consider the following reasons why a boundary fence installation around a pool is a great idea. The most important reason to put up a fence around a swimming area is increased safety and security. Swimming pools are attractive to young children, pets, and other animals. As a result, each year there are many unsupervised people, of which a large number are children and animals, who drown in pools that are unprotected by any type of fence. Additionally, these areas can sustain damage from vandalism and even wild animals, requiring expensive repairs. A fence installed by a professional company is an easy, inexpensive way to reduce unsupervised access, preventing serious accidents or the need for costly repairs. Most residential neighborhoods now require that all backyard swimming pools have fences around them to reduce access and safety risks. Some municipalities have very strict requirements about fence height, material, and other specifics to ensure the enclosure is appropriate. Homeowners who do not have the required fence installation are subject to penalties. Most insurance companies also have similar requirements before providing liability coverage to a homeowner. If adding either an inground or aboveground pool is a consideration, homeowners must also determine the safety requirements so they install the proper fencing. Fencing around swimming pools can also be a great backyard design feature. Since these enclosures are available in a variety of styles, it is simple to turn a swimming area into a personal oasis with the addition of the right barrier. 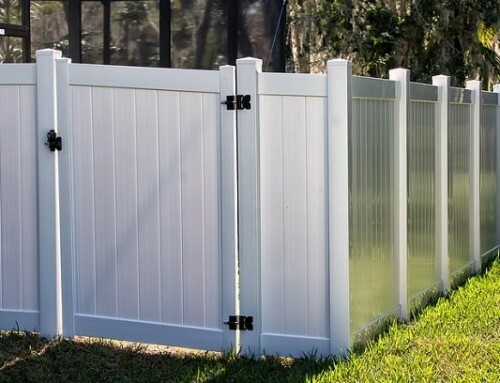 Whether the area is surrounded by privacy panels or a lower boundary accentuated with beautiful plants and other landscaping, a fence installed by an expert fence company will make any swimming area look amazing, adding value to the home. In addition to all the practical reasons why fencing around a pool is important, homeowners and their families will enjoy their swimming area even more with an attractive enclosure. A secure installation takes much of worry out of ownership, allowing homeowners to relax and enjoy themselves. A fence also offers privacy in a neighborhood where the backyards are small and properties are close together. 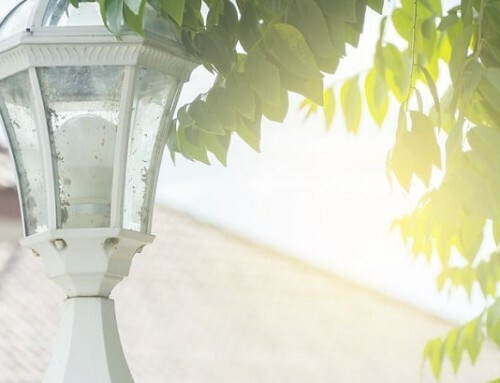 Privacy fences can even reduce sound pollution, allowing swimmers and sunbathers to feel as though they have a nice little getaway for a few hours, right in the privacy of their own backyard. When these details are combined, they make enjoying personal swimming areas that much easier. A great pool is a safe one. Although safety is the prime reason for having a fence installed around a swimming area, these enclosures serve many other purposes as well. To get the safest enjoyment from a backyard pool while fulfilling all legal and insurance requirements, homeowners should discuss the right installation with an experienced fence company! Putting In A Pool And Need A Fence? 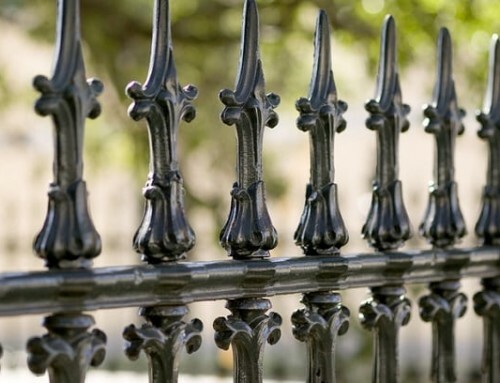 Get Your Pool Fence From College Station Fencing! By |2019-04-16T17:06:31-05:00January 18th, 2017|Fences in College Station Texas|Comments Off on The 4 Best Reasons Why You Need A Pool Fence!